If you look up Friday in the dictionary, it would play this mix whilst you read about it being the last day of the working week. 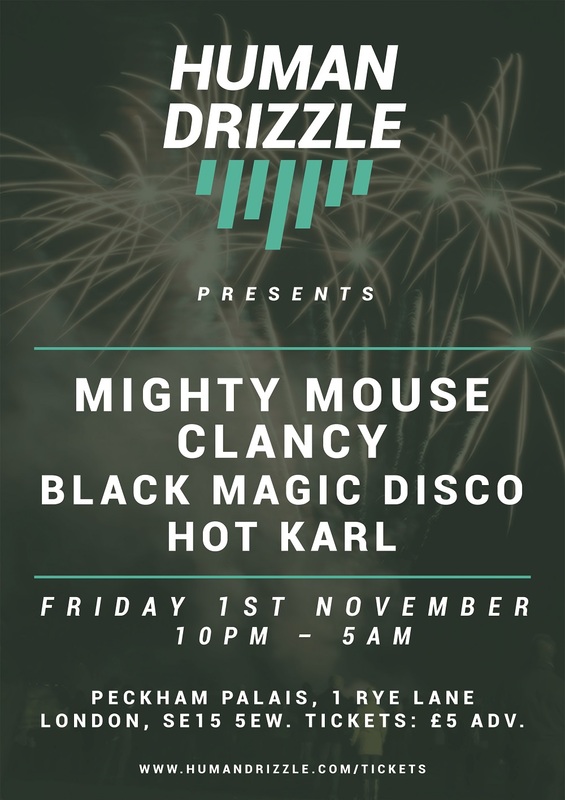 In advance of his appearance at the ONLY Halloween party to be seen at (tickets here), friend of Human Drizzle and dancefloor puppet-master Black Magic Disco has stitched together an hour of tunes to raise the heart-rate. It’s a showcase of the disco and garage infused house he’ll be spinning a week today, and we couldn’t be more excited to have him on the bill.